1) Is Therapy Tec covered by the WeatherBeeta Product Warranty? 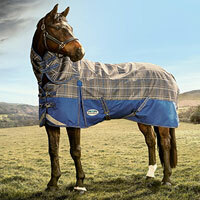 Only WeatherBeeta ComFiTec Synthetic Turnout rugs/blankets are covered by the WeatherBeeta Warranty. a. How many washes will it last and is special detergent required? 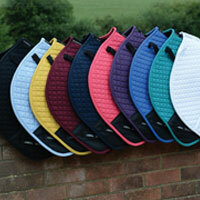 3) Is use affected if the horse is clipped vs. a natural coat? 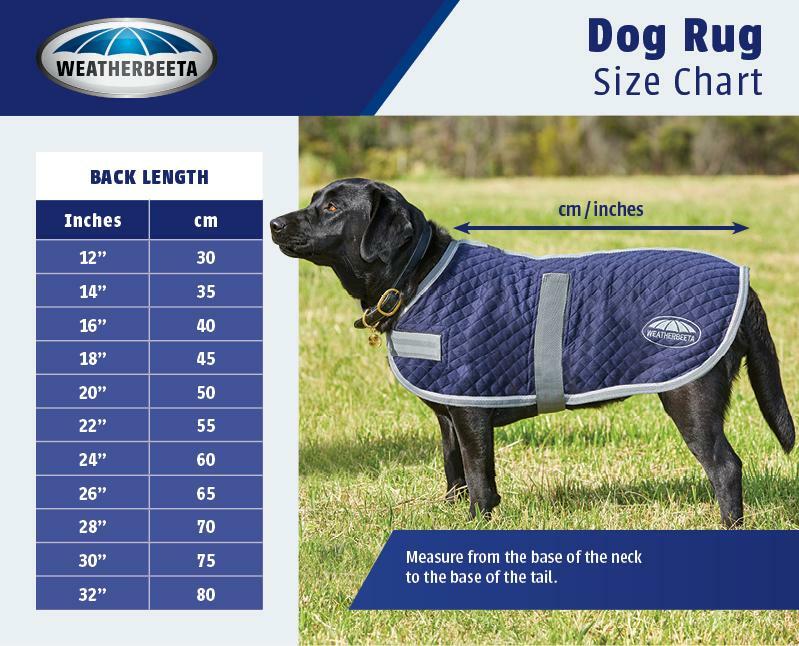 Interestingly, clipped vs. unclipped coat should have little to no effect on the rug’s therapeutic benefits, as long as the rug/blanket is next to the skin/coat. Therapeutic benefits will be lost however if it is layered on top of another rug. 4) For most effective use, what is the max/min time it should be left on? a. Does the horse have to be “worked up” to wearing it for extended periods? b. Can it be used as a layering tool/left on overnight? The ceramic fabric reflects the horse’s own body heat via infrared waves, boosting the blood circulation to key muscle groups. This increase in blood circulation enables more oxygen to be delivered to the muscle tissue, warming up the muscles, aiding with relaxation, and easing any strains, stiffness or soreness by accelerating tissue repair. We can recommend the use of WeatherBeeta Therapy-Tec products should begin with a slow introductory period of 30mins -1 hour per day and gradually progress treatment time to 12 hours per day should this be required, with the elucidation this allows the horses muscles to adjust to the technology. 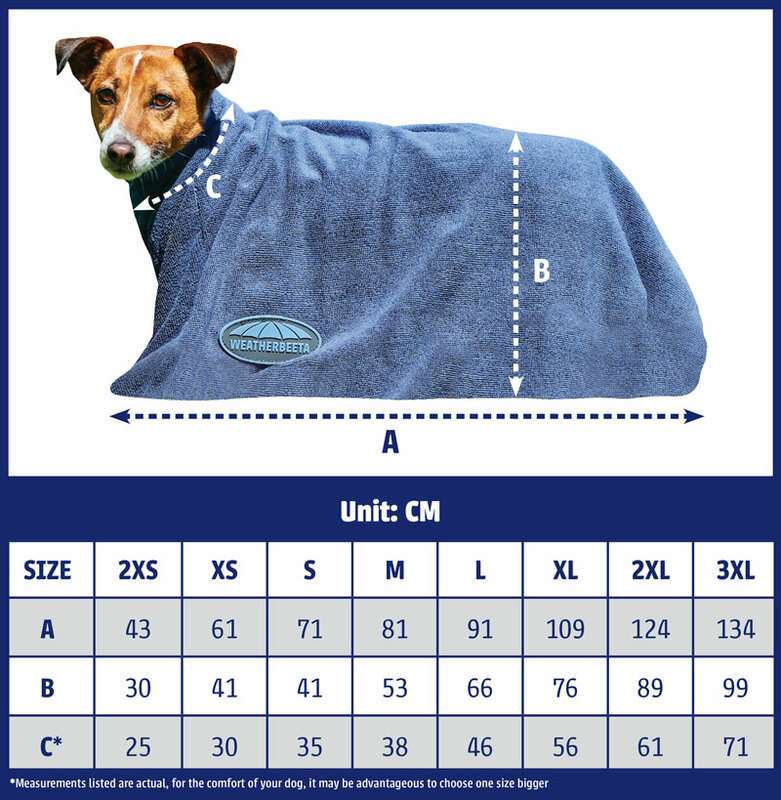 These rugs are perfect layering options and can be used overnight assuming your horse is used to wearing the technology. Therapeutic benefits will be lost however if it is layered on top of another rug.